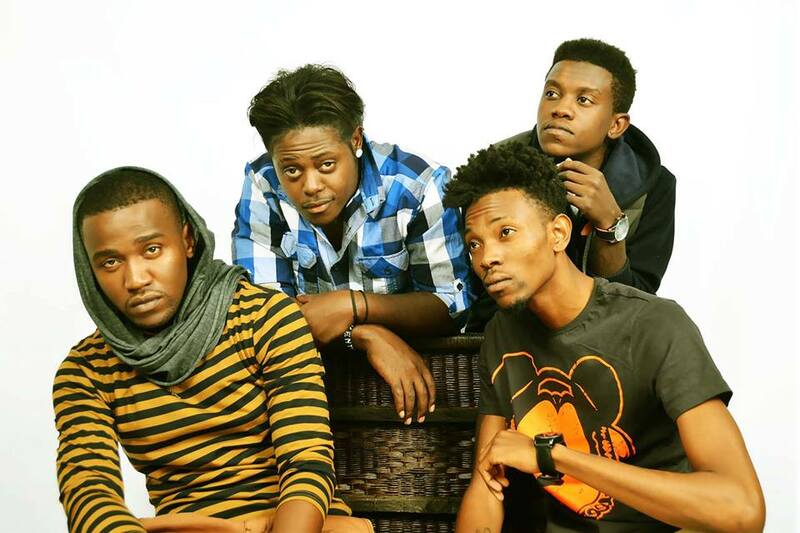 Zone Fam are a Zambia-based rap group who’ve done well in penetrating the consciousness of audiences across the continent since their break-away hit “Shaka Zulu on em” hit airwaves two years ago. With a new single circulating and a new album in the works, it’s exciting times for the quartet comprising Dope G, Jay Rox, Yung Verbal and Thugga. They’ve been nominated for the African Entertainment Awards – a ceremony aimed at honouring “the rich culture of african [sic] art and entertainment” – under the best group category. To give them a nod, go here. *You can also follow them on twitter and like them on facebook.